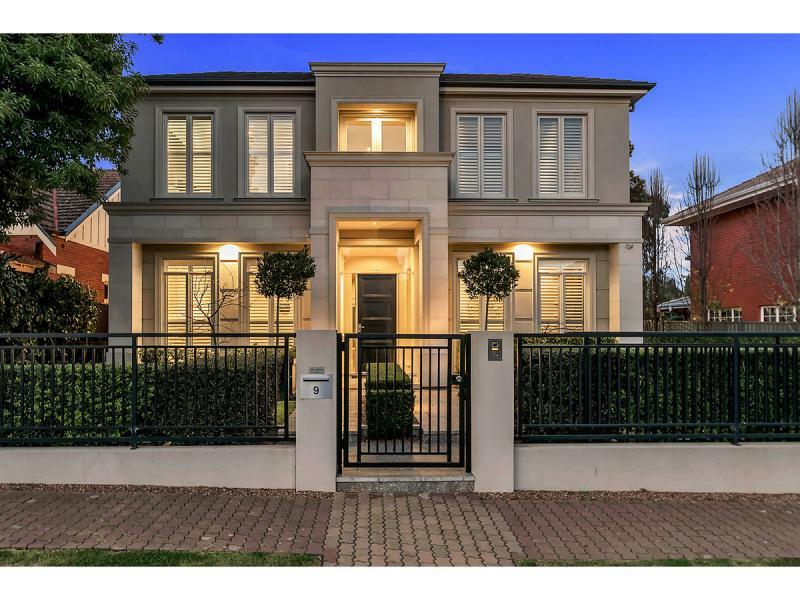 The greatest thing about Adelaide real estate is the fact that you can pick up a luxurious home, whether you are a young couple, family or retirees and enjoy being close to the city, close to the beach and close to the world-famous Barossa valley all at the same time. Here are our Top 5 properties in Adelaide for October. 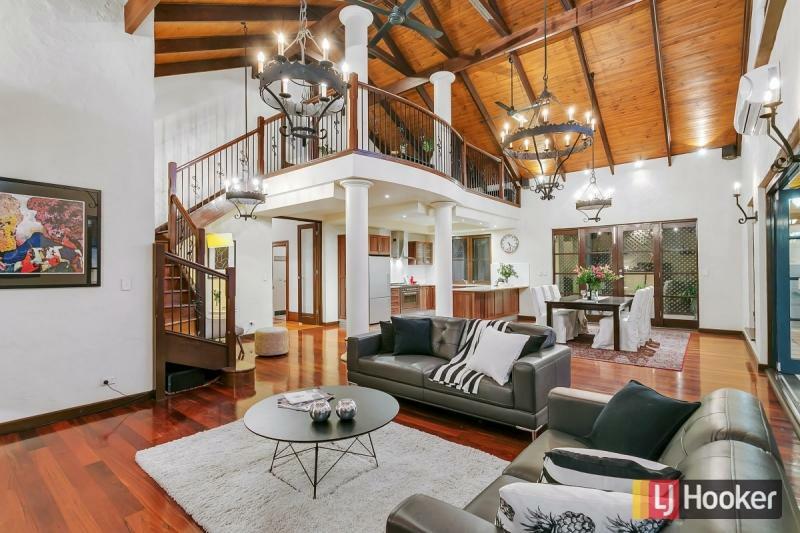 This centrally-located home in Unley boasts not only impressive sandstone exteriors but spacious, classic interiors within the original building and an incredible rear addition and alfresco dining area. With four bedrooms and two bathrooms, this is a family home on the surface but a lush entertainment area at its roots. Nothing says luxury or jealousy quite like an inbuilt coffee machine, and that’s one of the smallest features of this home. A solar heated swimming pool, home theatre, gas log fires, Miele appliances and a kitchen large enough for Jamie Oliver to open another restaurant in all shout out indulgence. 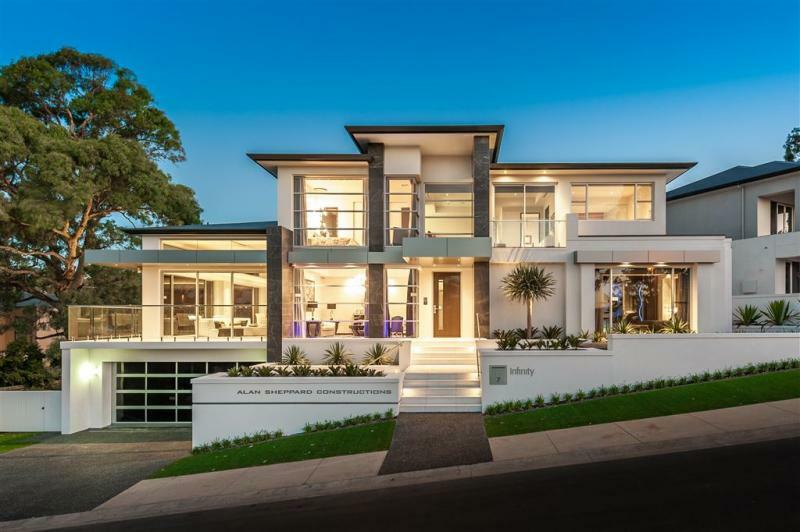 Built by award-winning Alan Sheppard Constructions, this extravagant home looks like it has been pried from its perch on a Californian hillside and transported to the lush outer-Adelaide suburb of Craigburn Farm. Not everyone gets to have their own walk-in underground cellar as well as a purpose-built home cinema, but the lucky bidder of this oasis won’t have to choose between the two. Simply living in this street in the inner-city suburb of Norwood is luxury enough, but the luckiest person on the street would have to live in this three-bedroom home with a master bedroom that looks out with a balcony on Hampton Grove, a swimming pool, spacious living areas and kitchen and rear alfresco entertaining area. Listed by RayWhite, this property’s features and location are sure to attract significant attention. 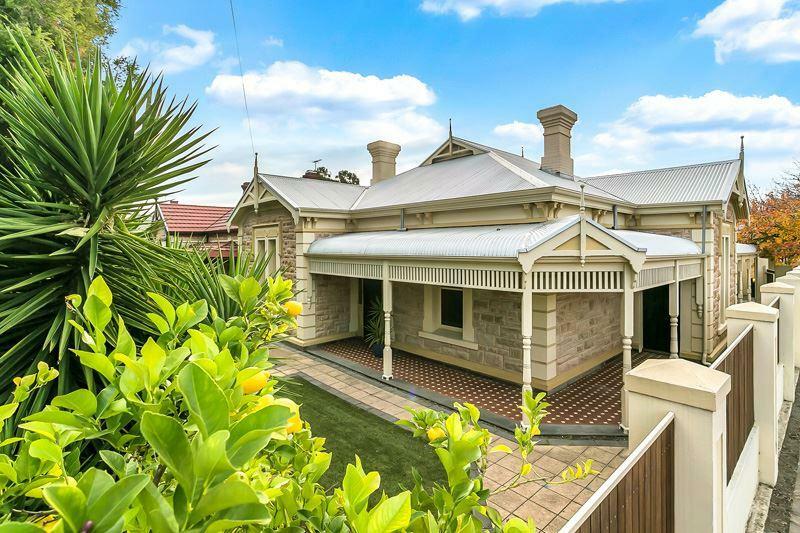 One of Adelaide’s most classically beautiful properties for sale is this sandstone villa built in 1910 that has seen tasteful renovations that respect the building’s heritage but offer a family, looking for a 4-bedroom home, a comfortable and luxurious escape right in the heart of Adelaide.